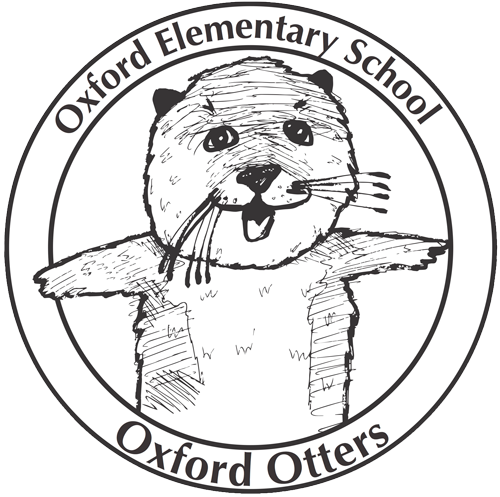 Join us at Oxford Family Literacy Night, Thursday, November 13 at 5:30 pm. During the 1st hour, you will work with students on fun reading and writing activities. At 6:30, we will move to the cafeteria for a pizza dinner! K/1 students will be reading with their families and doing a fun craft, 2/3 grade students will play word games with their families, and 4/5 students will work with their family to create a book review using Google Presentations. We want to see everyone. We are very fortunate to have a generous donor who has sponsored the Lawrence Hall of Science to return to Oxford this year! They are bringing the Wizard’s Lab to our school on Friday, November 14. During the Festival, students will have the opportunity to visit physics exhibits, guided by parents/adult volunteers. We need at least 12 adult volunteers to assist with the Lab on that day in order to make it happen! Volunteers will need to be at school by 8:30 on the 14th and the last session ends at 11:50. If you are able to help out, please let Principal Beth Rhine know. It should be a lot of fun!